And magic they made! 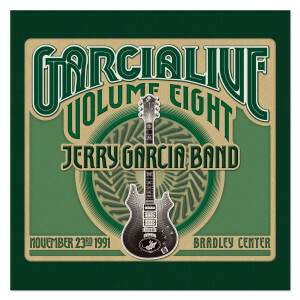 As Dean Budnick notes in the release’s liner note essay, "If at times the Grateful Dead could be something of a turgid Russian novel: convoluted and labyrinthine yet mostly rewarding, the Jerry Garcia Band during this era was more of an Elizabethan sonnet: breezy, emotive and luminous.” The tone is set immediately with a melodious “Cats Under The Stars” opening the evening to the sheer delight of the crowd. Playful and buoyant versions of “Lay Down Sally”, “Ain’t No Bread in the Breadbox”, and “Deal”, along with an incendiary “Tangled Up In Blue” build into peak after peak. The marvelous evening is balanced by soul-soaked performances of “That Lucky Old Sun”, “My Sisters and Brothers” and a positively show-stopping take on The Manhattan’s “Shining Star” which showcases Jerry and the girls singing in beautiful harmony. 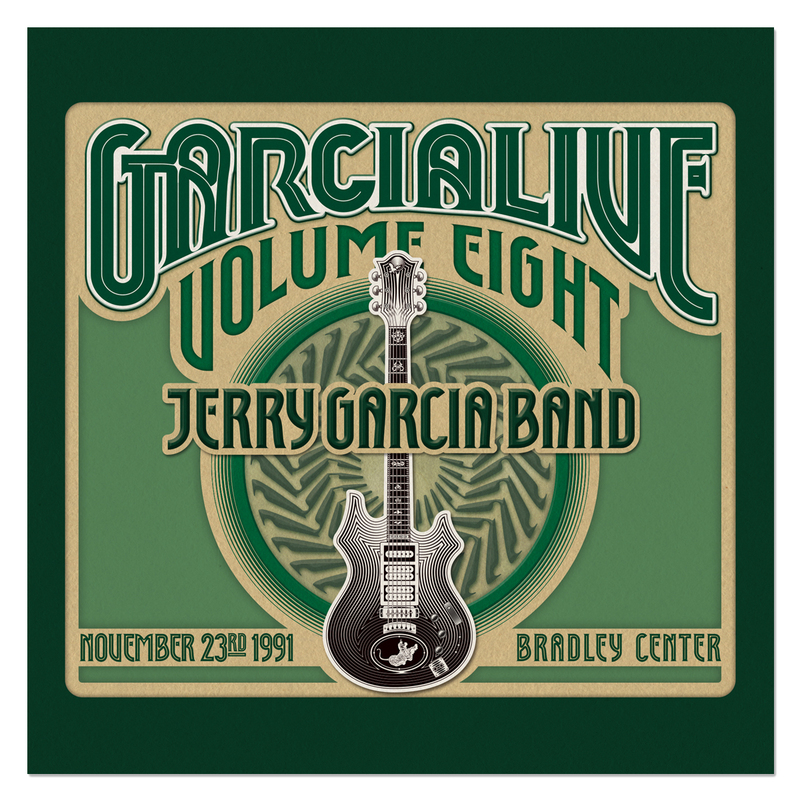 As the Garcia Band graduated into arenas it could be expected that some of the intimacy might be lost, but on this cold, snowy evening in Milwaukee, they managed to make the Bradley Center feel cozy and warm.